What do you think of this Self Balancing 2 Wheel Electric Scooter? 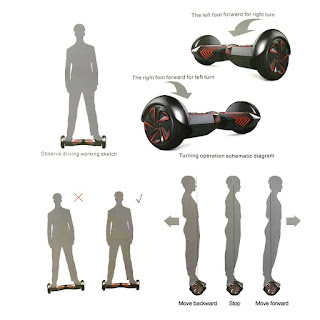 RoverFX Self Balancing Smart Electric Drifting Board is a personal transporter. You only need to slightly tilt your feet to be able to control its direction, go forward and backward. Simple and easy to handle, takes 10 minutes to be a pro! Not available OUTSIDE the usa.